What does a “Red Flag Warning” mean? What should you do? 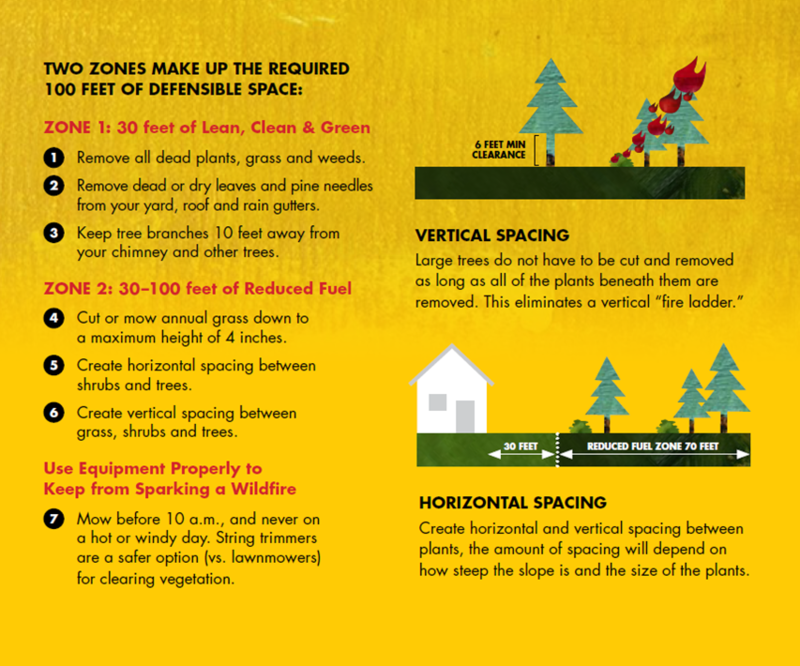 Many residents in Sonoma County live in or near fire danger. 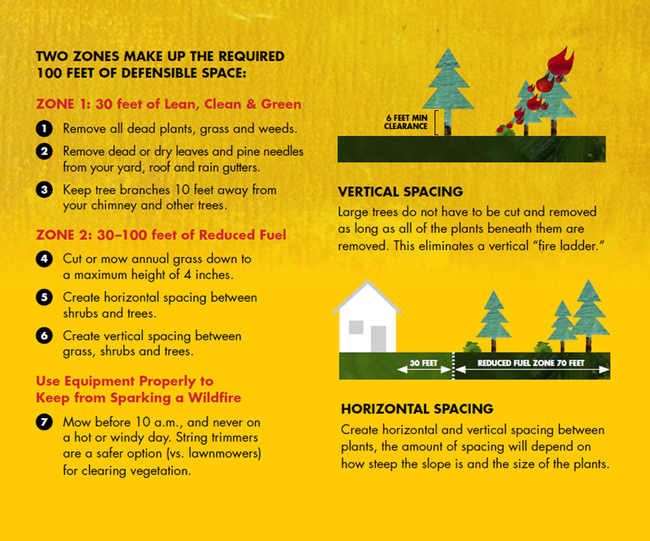 For those who do live in a high fire area, knowing what to do when conditions are ideal for a forest (or urban fire) is essential. A Red Flag Warning alert issued by the National Weather Service is a time when conditions for a fire are at the highest. Three criteria are considered prior to issuing a red flag warning. The fuel moisture index is a tool used to understand fire potential. 10-hour fuel moisture also known as Dead Fuel Moisture; when fuel moisture is <30%, it is essentially considered dead. 10-hour fuel moisture applies to grasses and bushes up to 1 inch in diameter. Learn more at NOAA. 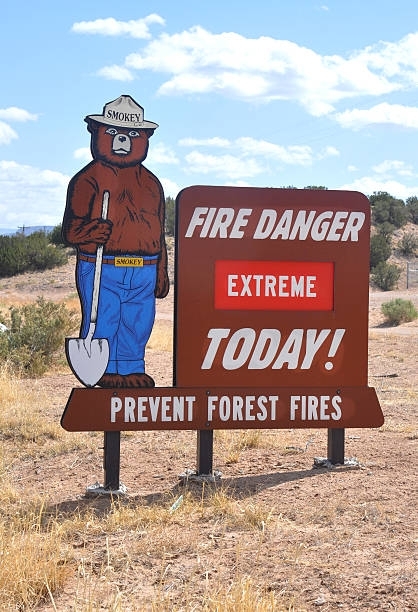 The US National Weather Service warning is to inform area fire fighters and land management agencies that conditions are ideal for wild-land fire combustion. Cal Fire and local fire agencies all go on a high alert status under these conditions. The Wind Cries...Santa Ana or Diablo? The Santa Ana and Diablo winds occur throughout the year, but are extremely dangerous during dry periods (which, in Southern CA is practically year round). Santa Ana occurs in Southern CA, Diablo in the north. Winds come from the east from hot surfaces (deserts) and are compressed and speed up as they head towards the ocean. Learn more from SFSU. Check out current wind conditions at Windy.com. Here are some things you can do when Red Flag Warnings are issued. 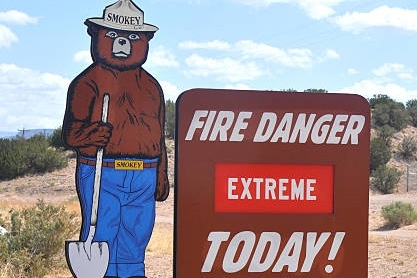 State and local news agencies usually announce Red Flag Warning 24-48 hours in advance on TV and radio, so there is time to act on short-term fixes. 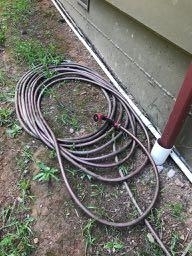 Make sure garden hoses are hooked up and ready to use with spray nozzles attached; best practice is to never leave a garden hose randomly piled up as it will always tangle – if you want it coiled, coil it in equal sized oval loops with each successive loop offset few inches in the same direction. All portable propane tanks (BBQ, smoker, etc.) should be turned off and moved away from your house. If you have a pool: in an emergency, a pressure washer can be used to pump water from your pool and should be left in an available location; fire fighters should have clear access to your pool. 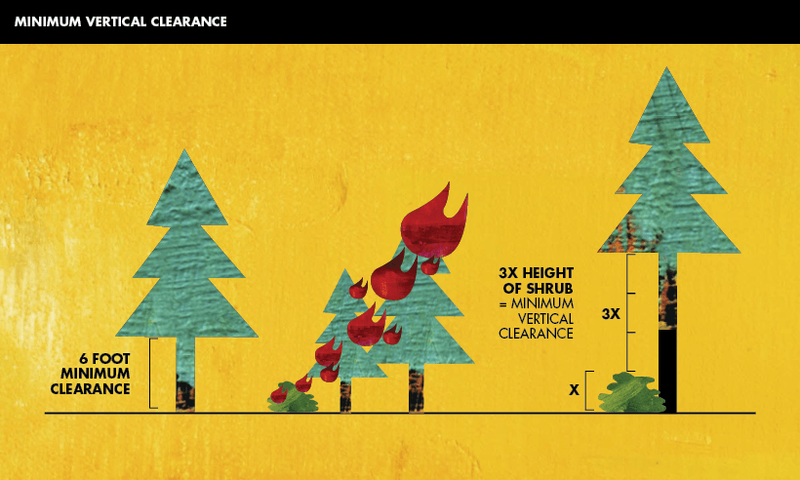 Decks should be cleared above and below of flammable objects. Gas cans – for lawn mowers, chippers, whatever – should be moved away from house or garage/barn. Cover firewood stacks next to house with a fire resistant cover. Make sure cell phones are charged and ready for alerts and within hearing at all times. Close exterior doors and windows. Leave doors unlocked. Leave lights on inside and outside of house. If you have a ladder, leave it available outside, next to the house, in case fire fighters need to access roof. Have all your evacuation supplies such as flashlights and a good portable radio ready to go. Make sure your cars have plenty of gas and are parked outside, or garage door is capable of manual operation and all capable family members know how to open it. If appropriate, shut off gas supply line at the meter. 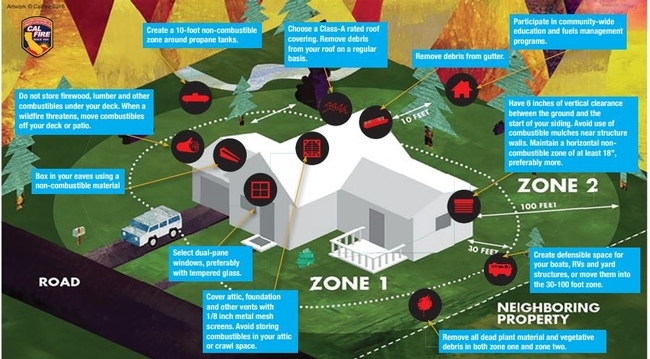 Make an evacuation plan and collect all necessary supplies. 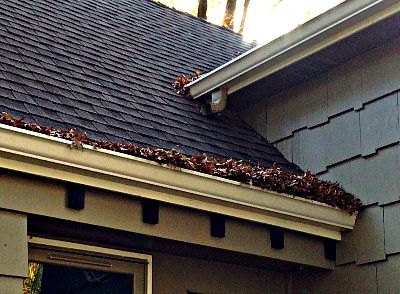 Clean gutters and roof debris regularly. Where possible, install mesh screening under decks to prevent burning material from blowing. Move firewood piles away from house. If you have a pool, research the special pump systems that are available for fire fighting. For more information obtain a free brochure: “Living with Fire in Sonoma County” from fire agencies of Sonoma County. Learn more about disaster preparation and recovery on Disaster Recovery Resources. The UC Davis School of Veterinary Medicine (UCD SVM) is providing free egg contaminant testing for backyard chicken owners in the state of California. Results will be shared individually with each owner, and cumulative results will be summarized and made available to the general public. We are testing eggs for two different types of contaminants. Due to the recent fires, there is concern about backyard chickens ingesting contaminants from the ground and transmitting these to their eggs. 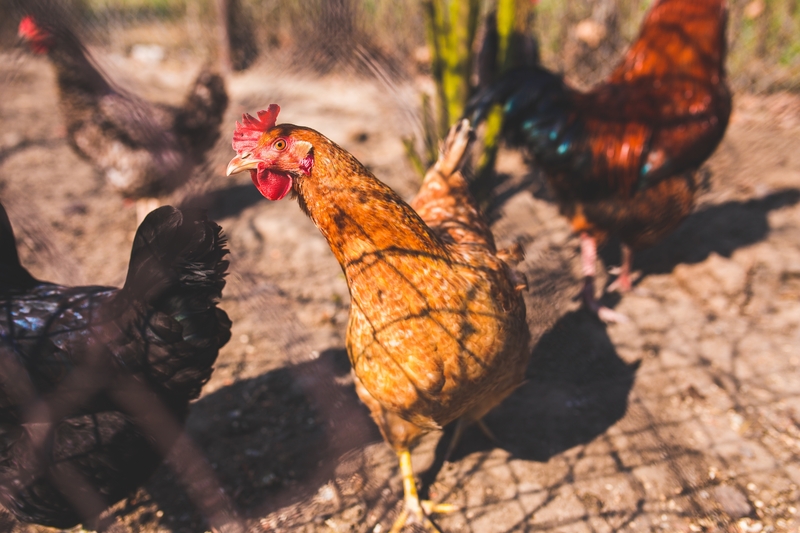 UCD SVM is interested in testing eggs from these backyard flocks for various contaminants such as heavy metals, building materials, chemicals, etc. 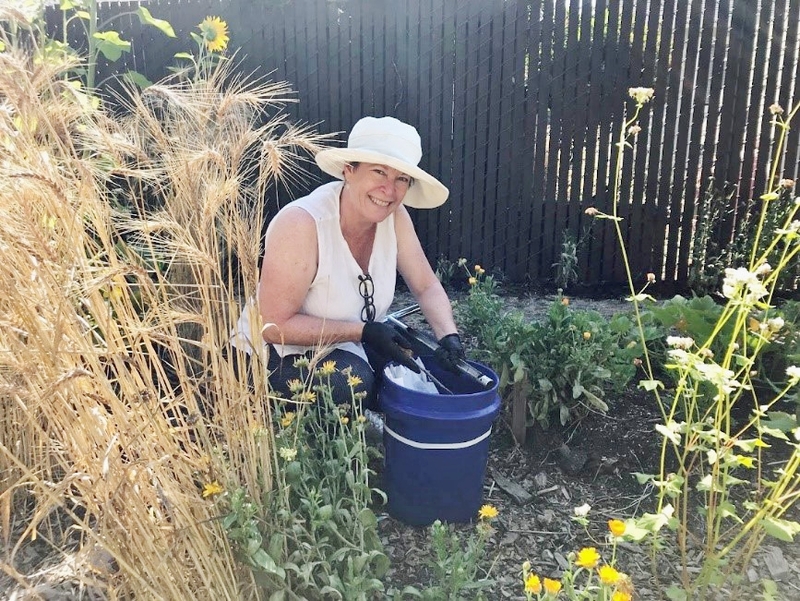 Due to observation of high environmental lead levels in parts of California, there is concern that backyard chickens are being exposed to a level that could pose a public health risk. UCD SVM is interested in testing eggs from these birds for various contaminants such as Pb, PCBs, and PBDEs. If you are interested in submitting eggs, please drop off at UCCE Sonoma County or ship 2-6 eggs (6 eggs max) from your flock, with tissue around each egg, placed in an egg carton, and wrap (bubble), include information below, secure the carton and ship in a box with packing peanuts. See pictures below for examples of how to pack the eggs for shipping. 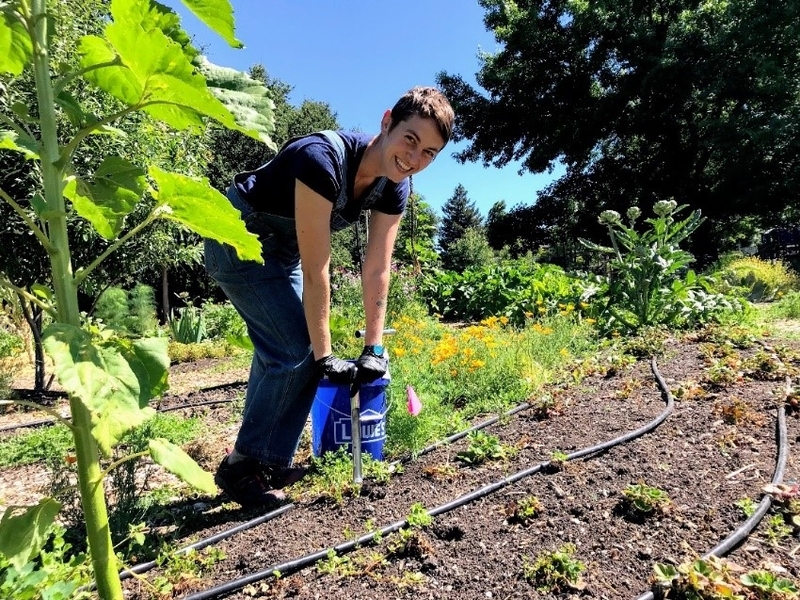 If you would like assistance with shipping costs, please contact Anny Huang at the UCD SVM Cooperative Extension at asahuang@ucdavis.edu BEFORE shipping. We can generate a shipping label for you and email it to you to print and stick on your package. 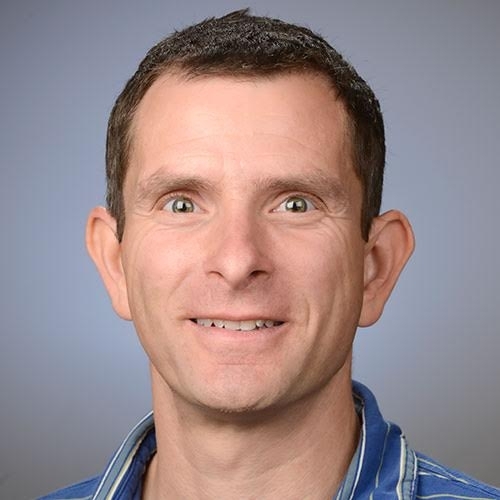 If you have any other questions or comments, please contact Dr. Maurice Pitesky at the UCD SVM Cooperative Extension at mepitesky@ucdavis.edu or 530-219-1407. *UCCE Sonoma County office hours: M-F 8am-Noon, 1pm-4pm. 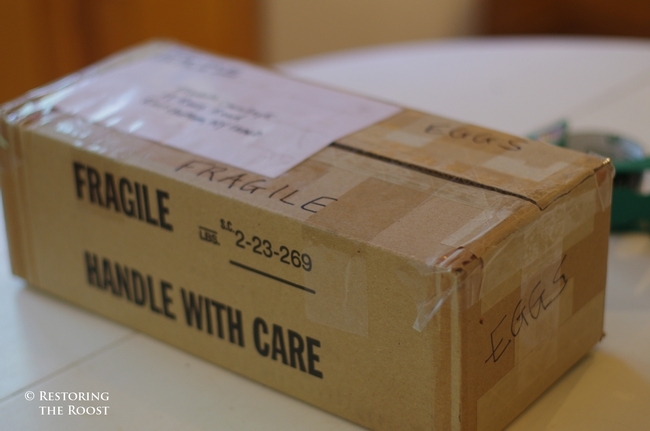 They are otherwise packed to withstand shocks encountered during normal Postal Service handling. When you're shipping eggs, the USPS asks that you individually cushion each egg. 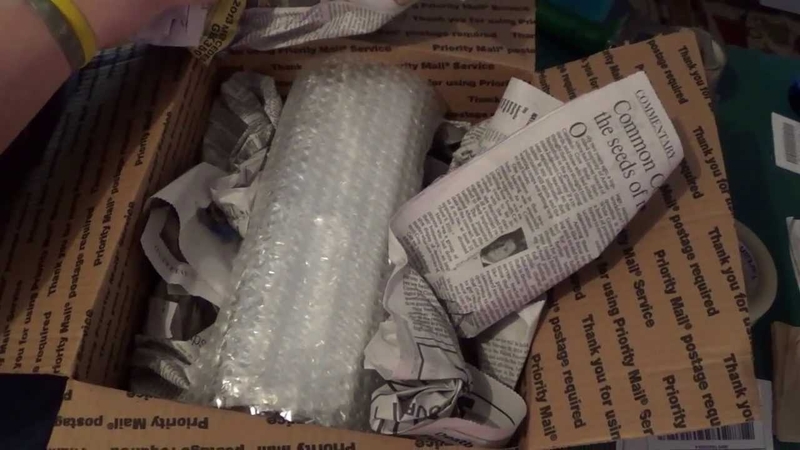 Use bubble wrap to avoid breakage and shock-proof packaging material such as shredded paper to cushion the individually bubble-wrapped eggs. Pack your individual eggs closely but not too tightly. 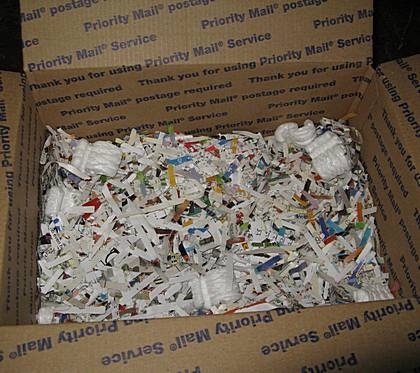 See Free USPS Supplies for boxes. 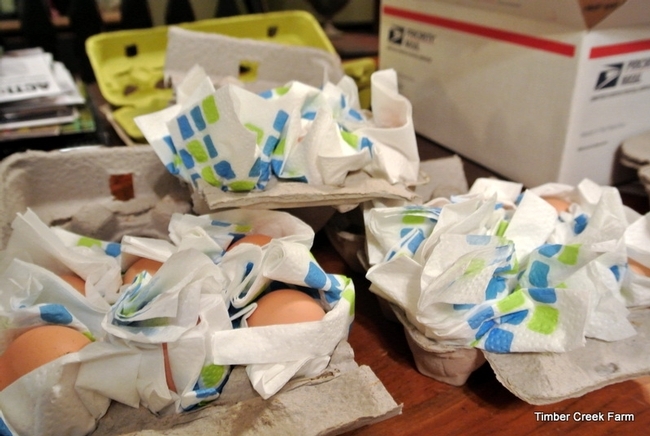 Individually tissue wrap each egg (only ship 2 to 6 eggs). 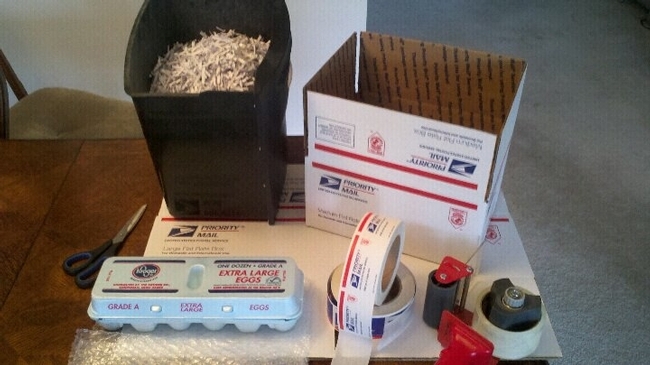 Egg carton into box for shipping - place paper with information about the eggs on top. Carton in box with shredded paper, newspaper and bubble wrap also work. Securly tape the box and affix the shipping label. In addition to all the destruction and inhalation of smoke associated with the recent fires in Northern California, one of the unfortunate legacies remaining are chemical contamination of land, soil and water. 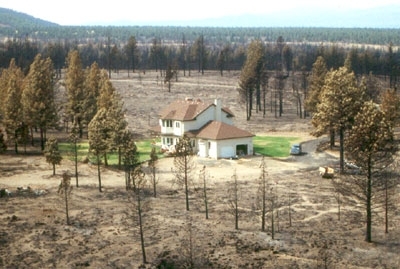 The wildfire debris can include household hazardous waste (e.g. batteries and other electronic waste, paints, flammable liquids), building material (e.g. stucco, sheetrock, joint compound, asbestos siding and pipe insulation), pesticides, and fire suppression chemicals that may have been used. For example, ash debris from the California wildfires from 2007 was found to contain heavy metals that could cause long term health effects with exposure at high levels. 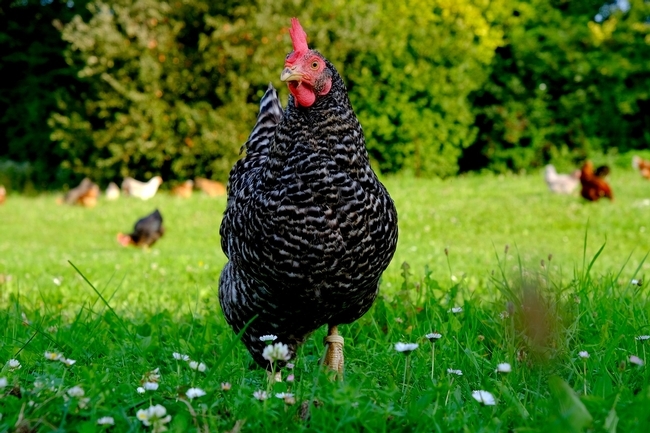 Backyard chickens typically live off the soil and hence are at risk for exposure to some of the chemicals in the debris. 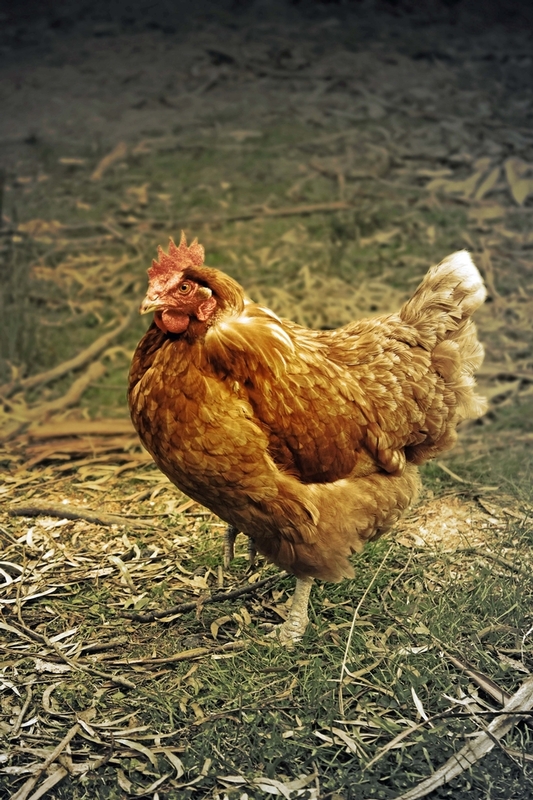 Since backyard chickens are food animals with respect to egg and meat production, there is a risk that some of these substances may be ingested by chickens and deposited inside eggs which are then laid by the chickens. Unfortunately, there is limited scientific data on this issue. 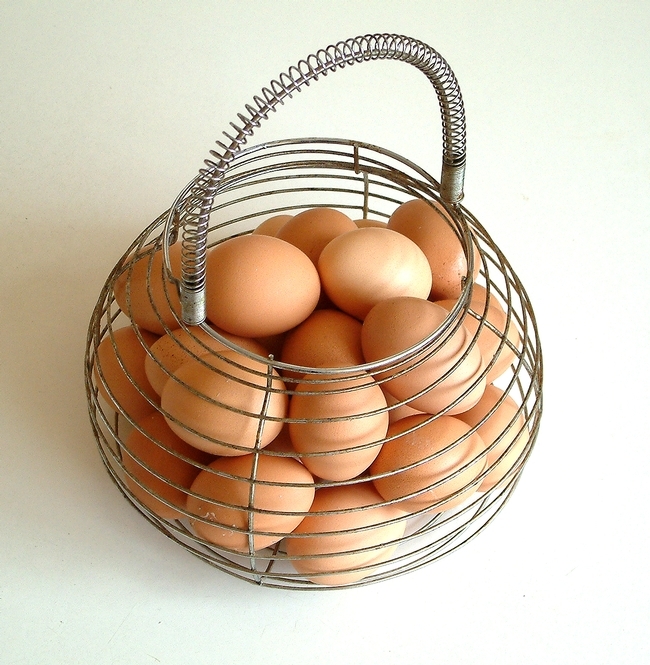 To that point there are no controlled studies, to our knowledge, that have assessed whether many of these chemicals can be found in eggs following ingestion by chickens. In addition, withdrawal periods following exposure are also not understood. The concern to human health is with respect to the consumption of eggs and poultry meat from chickens exposed to the above listed toxic debris as a result of the recent fires. Out of an abundance of caution: if you know or suspect that your birds were foraging in burnt areas, we recommend not eating eggs from those hens for the remainder of their life. In addition, in order to better understand the chemical contamination of eggs from hens living in areas impacted by wildfires we encourage people in affected areas to submit eggs to UC Davis for testing. Testing costs will be free. 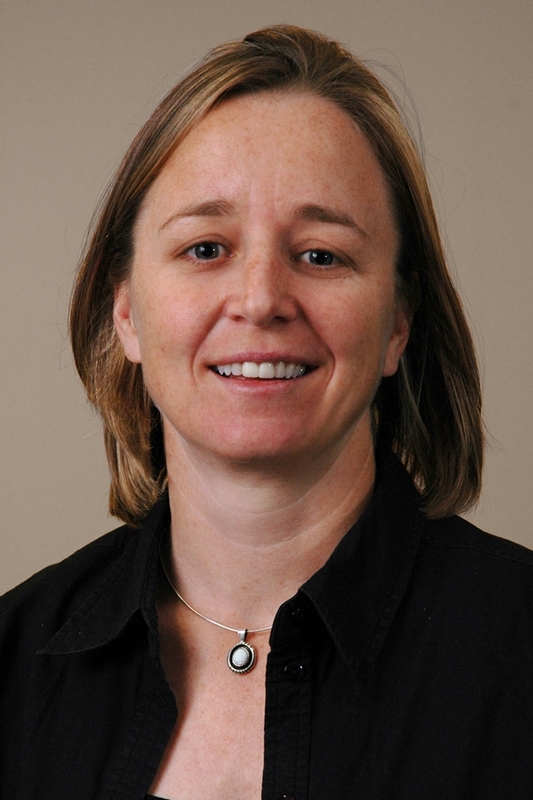 For further questions please contact Dr. Birgit Puschner or Dr. Pitesky.